According to the latest reports from the Sun on Sunday (print edition, Sunday 14th April 2019), Southampton are set to target Leeds United midfielder Kalvin Phillips in the upcoming summer transfer market. 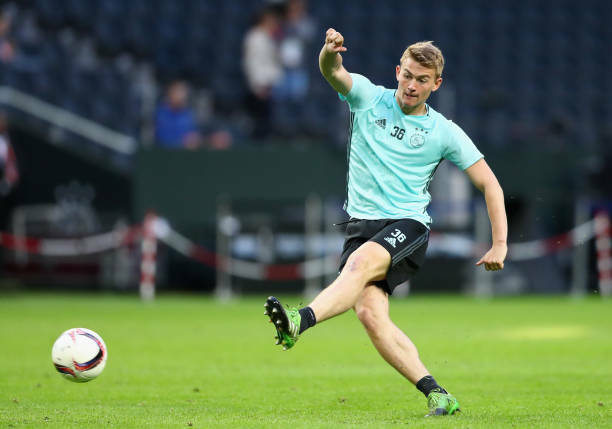 The 23-year-old has emerged as a crucial member in Bielsa’s setup, and it is no surprise that Premier League clubs are eyeing a move for him. It is believed that the Saints are readying a £20m bid for the English midfielder. 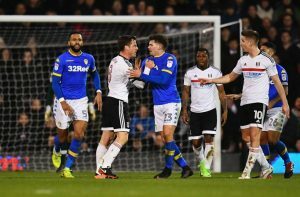 The Whites are in pole position to move to the Premier League after the recent round of fixtures as they went on to win their game against Sheffield Wednesday, and Millwall were able to draw against Sheffield United. With Premier League promotion on the cards, the Whites are more or less likely to keep hold of their key players, but a £20m offer could be hard to ignore. Why Phillips is so vital to Leeds United? The Whites midfielder usually plays in the deepest role in midfield as a defensive midfielder. Phillips can assess the game well, and position himself accordingly. However, he is not just a midfield disruptor as the English midfielder has top notch on the ball qualities as well. Phillips often drops down deep in between the two centre-halves to get on the ball, and he tries to dictate play from the back. He can pick out cross-field diagonals with ease, and one can say he is the orchestrator of quite a few attacks for the Whites. The midfielder had also filled in as the centre back for Marcelo Bielsa when key defenders were absent due to injuries or suspension. Therefore that showcases the versatility of the player as he looked confident playing as a centre half as well. Should United take the £20m cash? The offer might be tempting, but Phillips can become a top player in a few years. He even has the potential to be an England international. The importance of Phillips in this Bielsa system is immense, and we don’t think the Whites would be looking to sell. Moreover, the midfielder has come up from Leeds United’s academy, and he might be desperate to make an appearance for the Whites in the Premier League. At Southampton, he will be just one of the players, whereas at Elland Road, he would be adored week in week out. The Saints might be a Premier League side, but they are more or less likely to fight for the bottom half spots. We don’t think even the player would push for a move in the summer.